Welcome to Nathan Palm Angus! 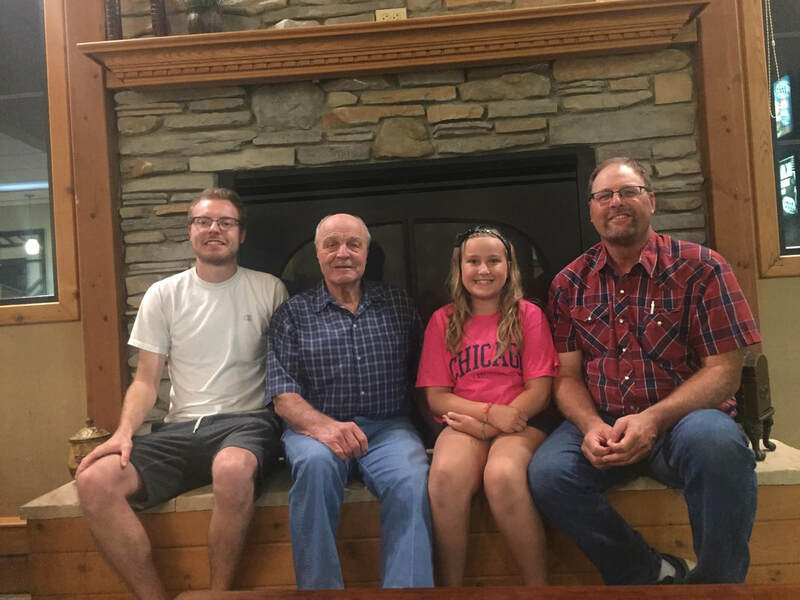 A family operated ranch located in the Hidewood Valley of Eastern South Dakota, Nathan Palm Cattle Company strives to supply the best genetics in the Black Angus industry to commercial beef producers. Calving begins in May on grass, as God intended. Bull calves are grown and developed naturally, meaning that we grow them slowly, often weaning them and turn them on to grass as young yearlings. In the fall the bulls are developed to be in breeding condition for the annual production sale scheduled the third Sunday in February. The bulls are developed and raised to have longevity in order to remain in your bull battery for the future of your cow herd. My philosophy is to make sure your cows get bred. Therefore, what I'm selling is a bull with a guarantee that your cows get bred.